How was I dealing with my expenses before I used Receipt Bank? Oh gosh – I just wasn’t! I used to just have a shoebox full of our receipts that I would then need to reconcile at the end of the year. I would dread it. It was so stressful to deal with – we would lose the box, and then find it, and then lose it again! There was simply no process. I found Receipt Bank through the FreshBooks website. 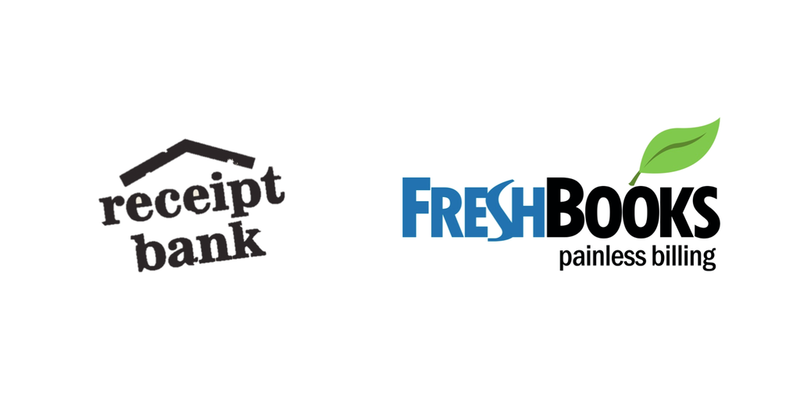 I love FreshBooks, it works perfectly for my business, and when I found a receipt processing add-on I was intrigued. Since then, I’ve never looked back! Now that we use Receipt Bank, above all we have a specific process. At the end of the month, all of our expenses are in one place. We never lose anything, and I have the peace of mind that even if I’m away from the office, the process carries on in my absence. There are so many features I love! The graph of my spending is so useful to track exactly where and why we are spending what we are, and my accountant is astounded when I hand over detailed spreadsheets that took only a minute to produce! It’s all about making life easier and simpler. If we were audited, I would be confident that everything is where it needs to be. People should be made aware of Receipt Bank when they start a business - if only I’d known two or three years ago, life would have been so much easier! Melody Akena is the Owner-Manager at Clara House, a small care home in Durham, catering for up to 20 people.